Hunting Mariah Cover is Semi-Finalist in Authorsdb Cover Contest! 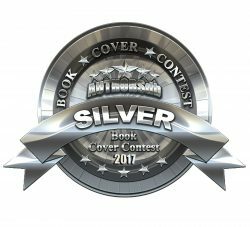 I was excited to receive an email announcing that my first novel, Hunting Mariah, is a semi-finalist in Authorsdb Cover Contest for 2018! It is an honor to be amongst all the beautiful covers that are listed on Authorsdb. Good luck to all entrants! Here is the link to my book on Authorsdb. Please vote today! Thank you! This book was also a finalist in 2018 Authorsdb First Lines Contest! I am thrilled to have this cover considered in the contest. It is a photo of my lovely niece who graciously posed for the cover. Please check out Hunting Mariah and its sequel Mariah’s Revenge on AMAZON or BARNES & NOBLE today. REMEMBER: READING GIVES YOU WINGS TO FLY! SOAR WITH JEMSBOOKS.COM ALL YEAR THROUGH! HAPPY READING! Thank you for stopping by and for your kind support! 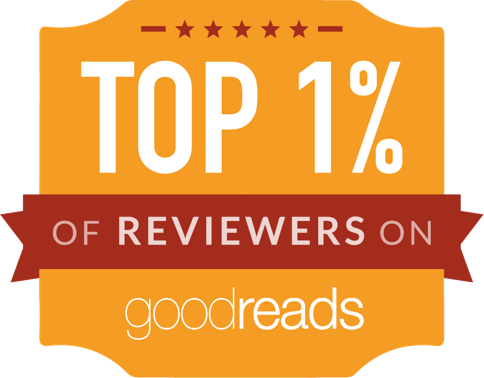 Reviews are always welcome and appreciated wherever you purchase my books! Blessings & Hugs from Sunny Aruba! 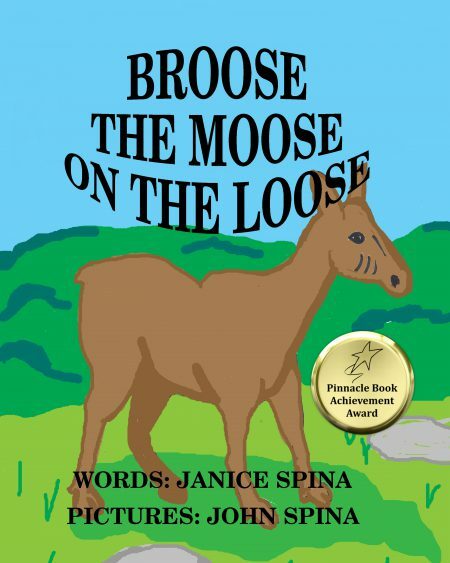 Janice is an award-winning author with 12 children's books for PS-Gr 4, 7 middle-grade/preteen/young adult books, written under Janice Spina, and 3 novels, and a short story collection written under J.E. Spina. She is also a writer of poetry, blogger, avid reader, reviewer and a copy editor. Janice has always loved writing and started very young writing poetry, then stories. Her children's book, Lamby the Lonely Lamby, won a Silver Medal in the Mom's Choice Awards. 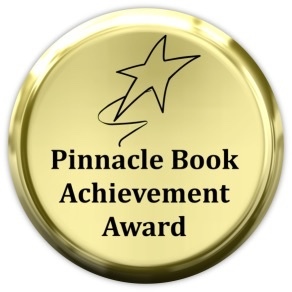 Book 1, Davey & Derek Junior Detectives, The Case of the Missing Cell Phone, won the Pinnacle Book Achievement Award and Honorable Mention from Readers' Favorite Book Awards. 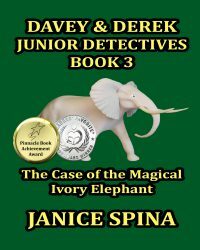 Book 2, Davey & Derek Junior Detectives Series, The Case of the Mysterious Black Cat, won the Pinnacle Book Achievement Award and so did Book 3, The Case of the Magical Ivory Elephant, Davey & Derek Junior Detectives Series. 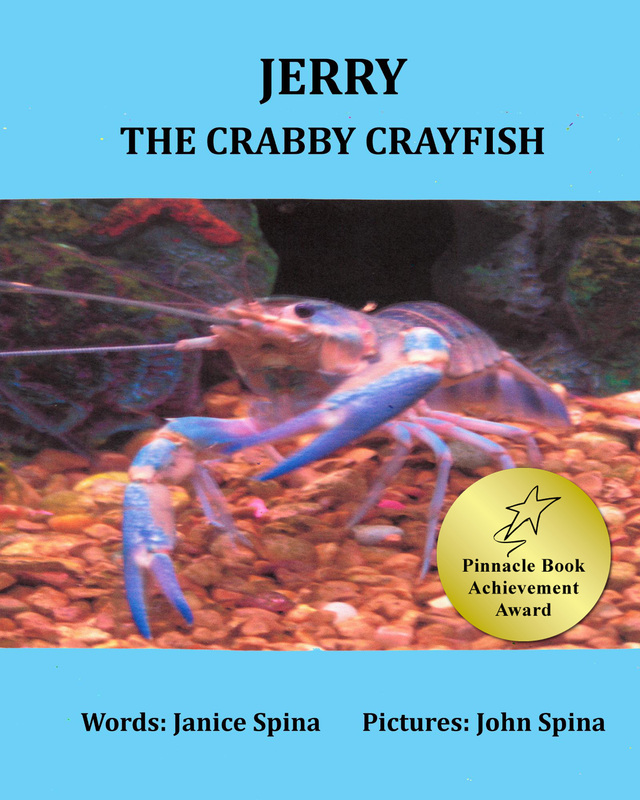 Jerry the Crabby Crayfish, Broose the Moose on the loose, Colby the Courageous Cat, Book 5, Davey & Derek Junior Detectives, The Case of the Sad Mischievous Ghost, and Jeffrey the Jittery Giraffe, all won Pinnacle Book Achievement Awards. 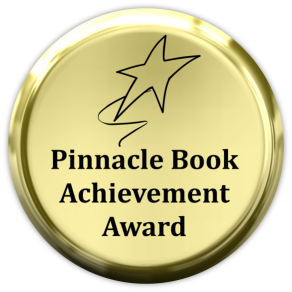 Book 5 of Davey & Derek also won a Silver Medal from Authorsdb Cover Contest. Hunting Mariah was a Finalist in Authorsdb First Lines Contest. 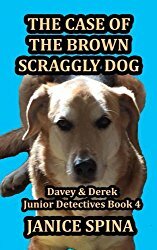 Book 4 of Davey & Derek Series was a Finalist in Red City Review. 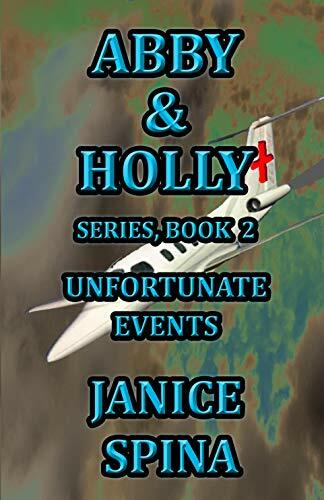 All Janice's books are available on Amazon.com, Kindle, B&N and other online book sites. One of her sports' poems was published in The Lawrence Eagle Tribune in October of 2008. 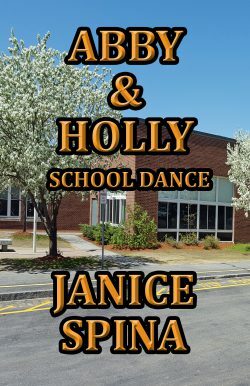 She is currently working on Book 3 of Abby & Holly series for girls, a fairy tale and Book 6 of Davey & Derek Junior Detectives Series. A YA fantasy series will be coming in 2019 along with more children's books. Her hobbies are crocheting, walking to keep fit, hula hooping, going to the movies with her husband, and spending time with her five grandchildren. Janice loves to hear from readers and appreciates reviews. 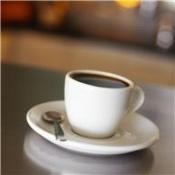 Sign up on her blog https://jemsbooks.wordpress.com for a copy of her newsletters under Contact Me. She lives in New Hampshire with her husband who is her illustrator and cover creator. 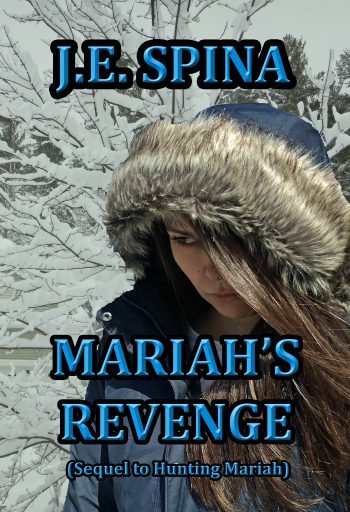 This entry was posted in Authorsdb Cover Contest, Hunting Mariah and tagged Authorsdb, Hunting Mariah, Semi-finalist in Authorsdb Cover Contest. Bookmark the permalink. 25 Responses to Hunting Mariah Cover is Semi-Finalist in Authorsdb Cover Contest! Well done on being nominated. I hope you win something for the cover. I haven’t read the books because I haven’t found them in the iBook store on Apple. Are they only available from Amazon? If so I will have to get another ereader (is it still called a Kindle?) in order to read them. Well done, Janice, Congratulations. wonderful. Many congratulations, Janice. I’ve just voted! Hope you’re having a great holiday. A Novel That Touches Your Heart – How Far Is Heaven!